Eyewear brands have become a definitive fashion accessory, growing rapidly via their own distribution networks. 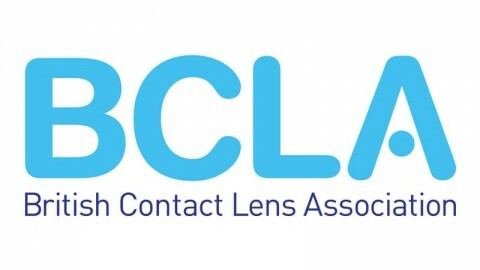 No longer confined to the opticians’ market alone, they are increasingly popular across fashion and accessory outlets. 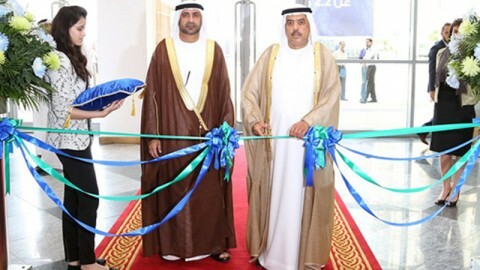 Quick to identify this development, the organisers of the PREMIERE CLASSE and SILMO exhibitions, both managed by the Comexposium group, have decided to combine their expertise and specialist knowledge areas to showcase a selective offering at each other’s events. From 2 to 5 September 2016 at the Porte de Versailles Exhibition Centre, PREMIERE CLASSE will host an eyewear designer village under the “SILMO PARIS” banner. 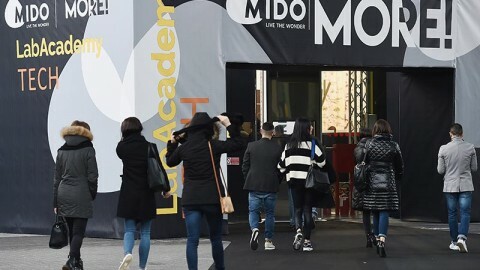 A 300 m2 exhibition area will host around 30 labels showcased in an original setting while a trends forum will seek to inspire fashion accessories retailers, helping them to display their eyewear ranges in the most effective way possible. 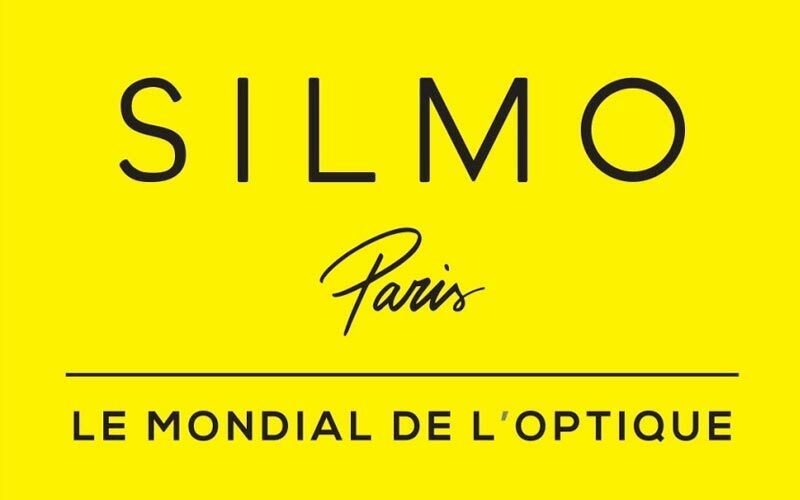 From 23 to 26 September 2016 at the Paris-Nord Villepinte Exhibition Centre, SILMO will host a stand dedicated to fashion accessories under the “PREMIERE CLASSE” label via a pop-up boutique bringing together a targeted selection of eyewear accessories. And to stimulate and highlight creativity in this segment, a new category sponsored by PREMIERE CLASSE will be created within the Silmo d’Or awards, with the winning company offered a free stand at the next edition of PREMIERE CLASSE.